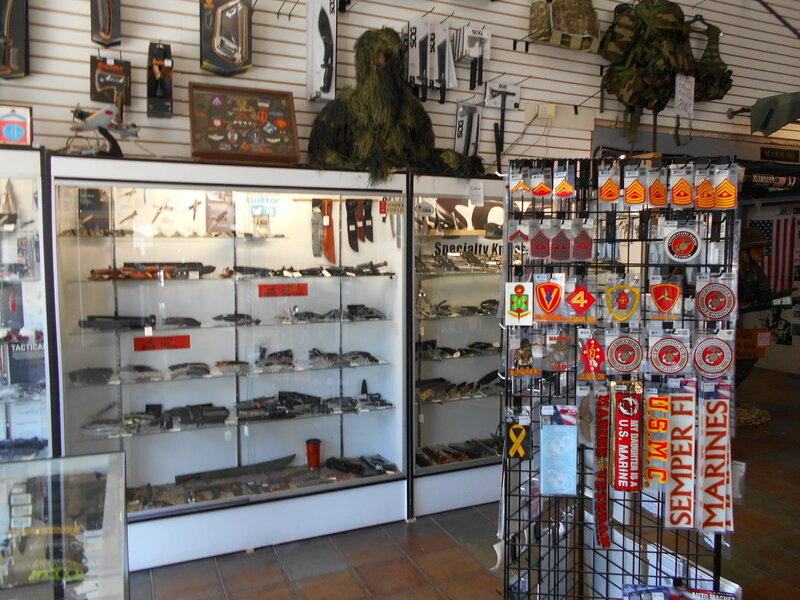 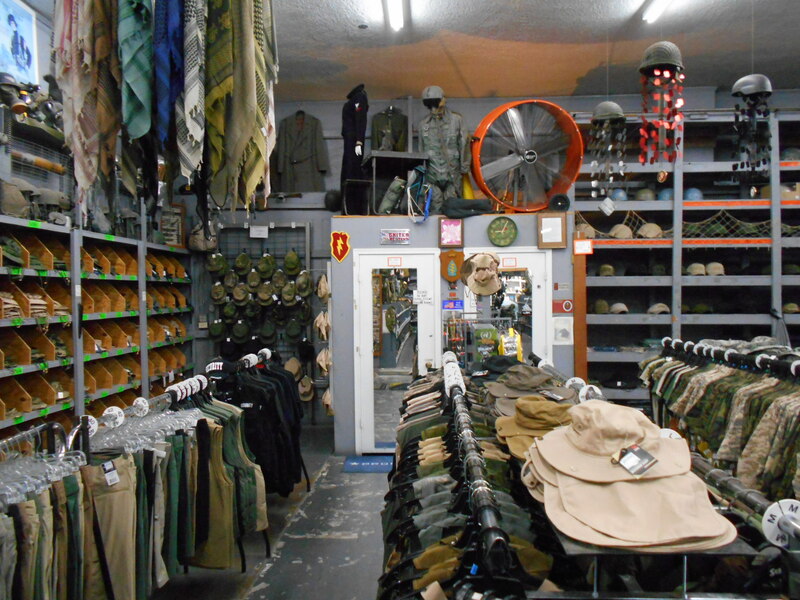 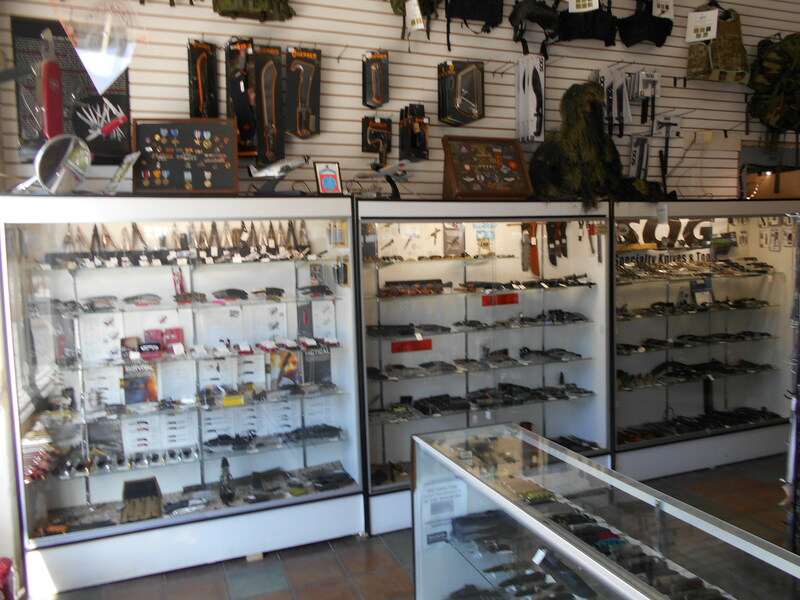 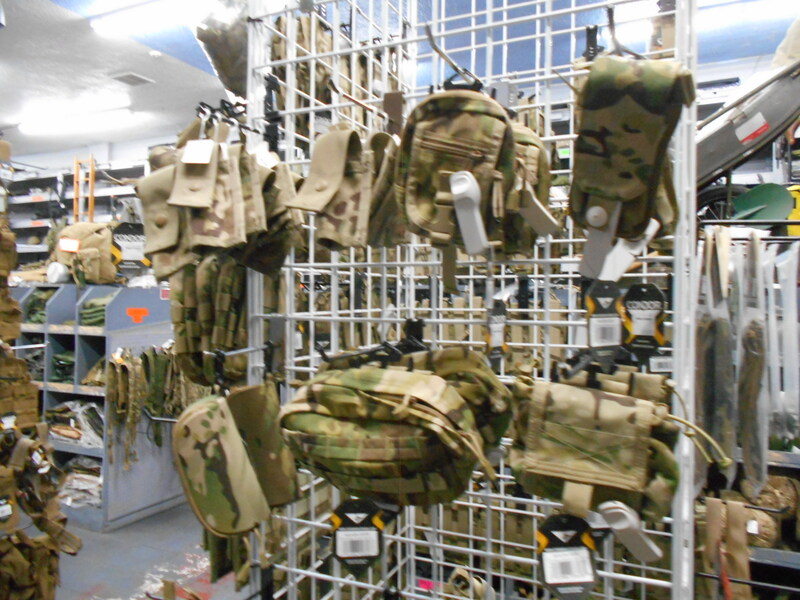 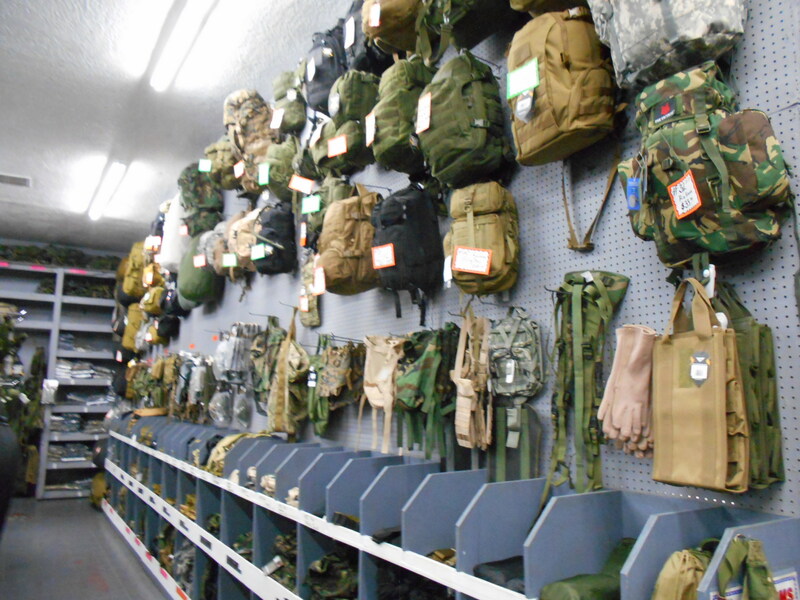 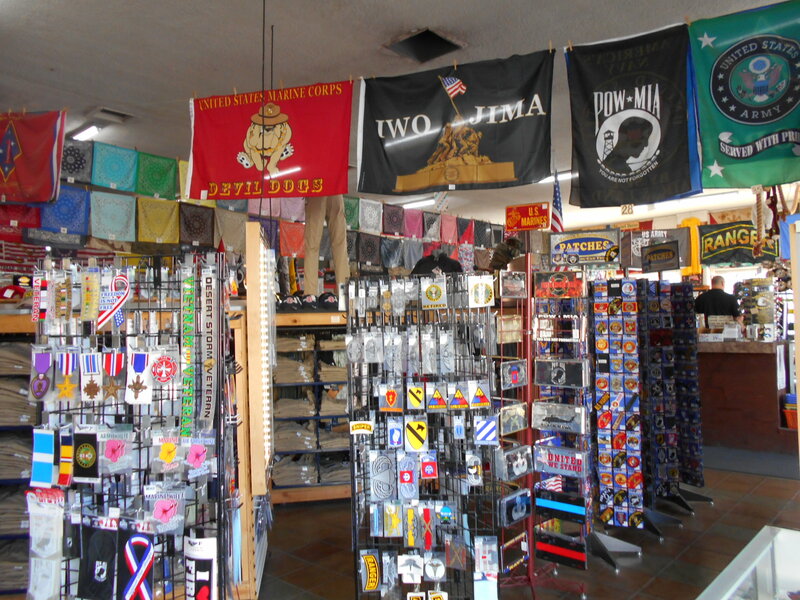 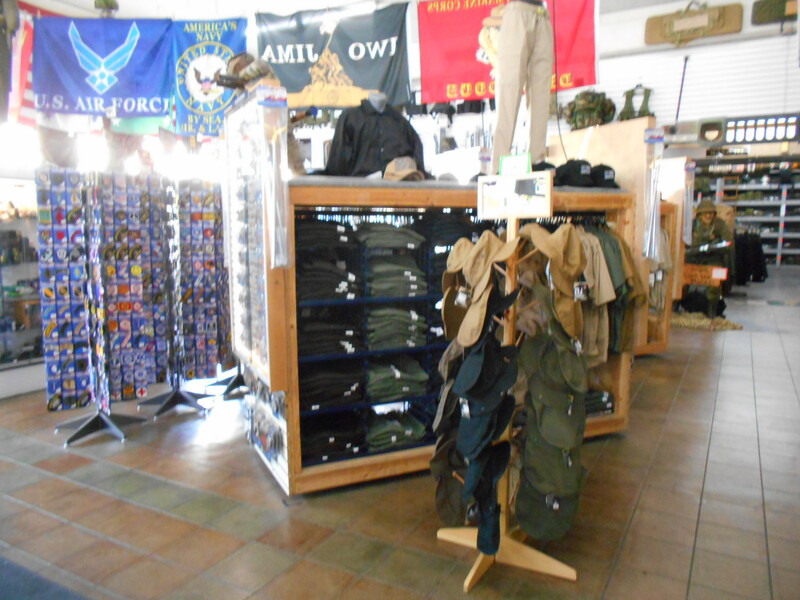 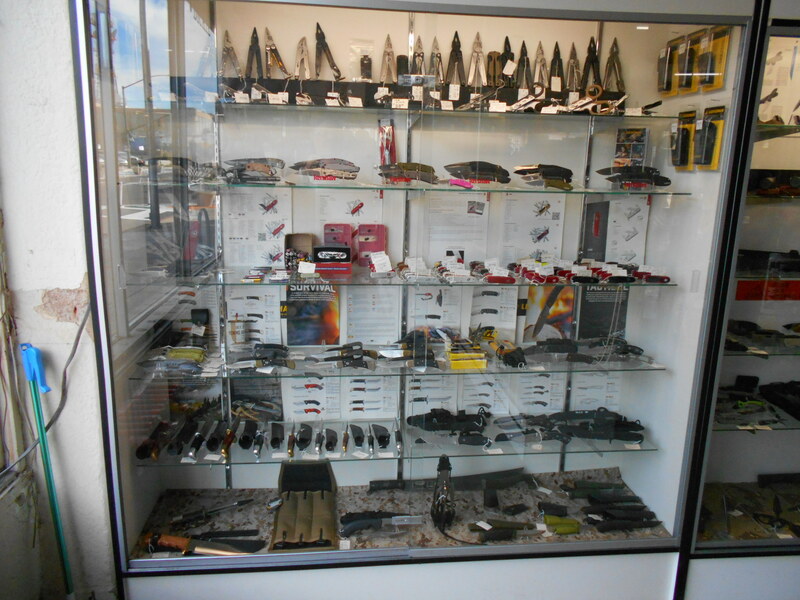 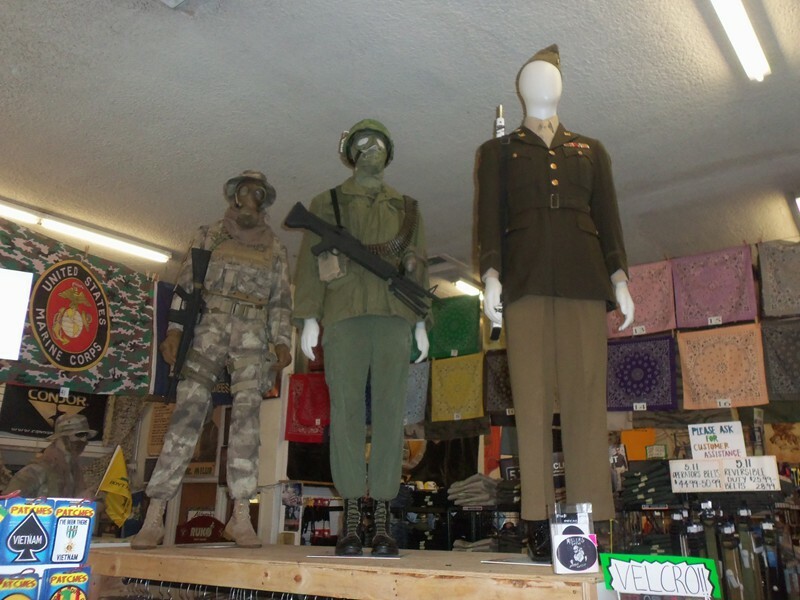 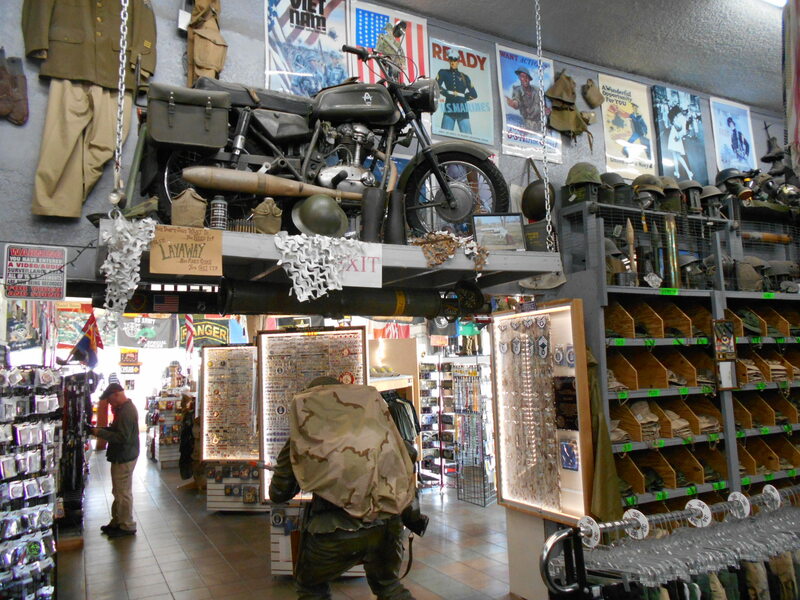 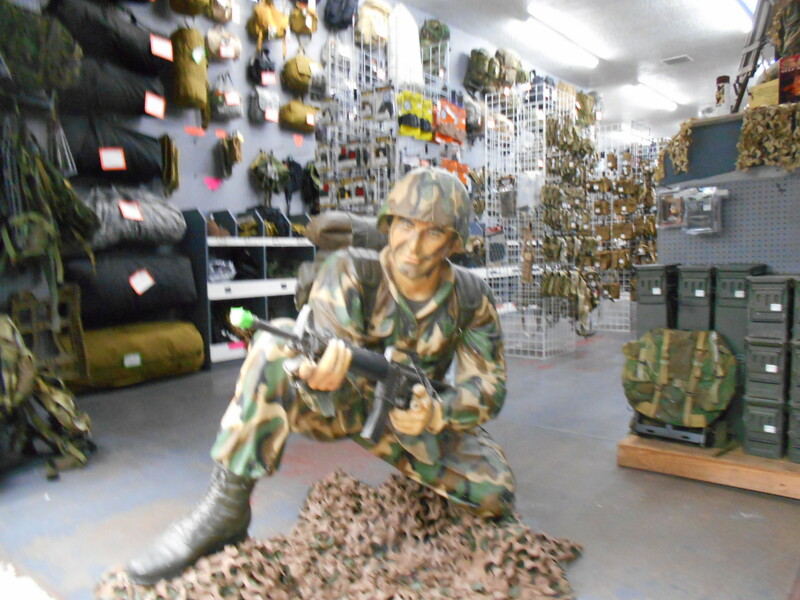 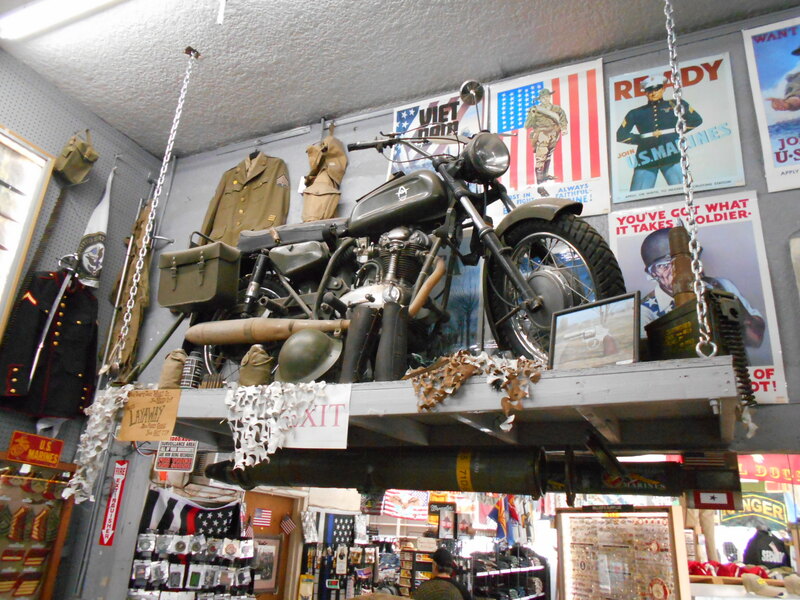 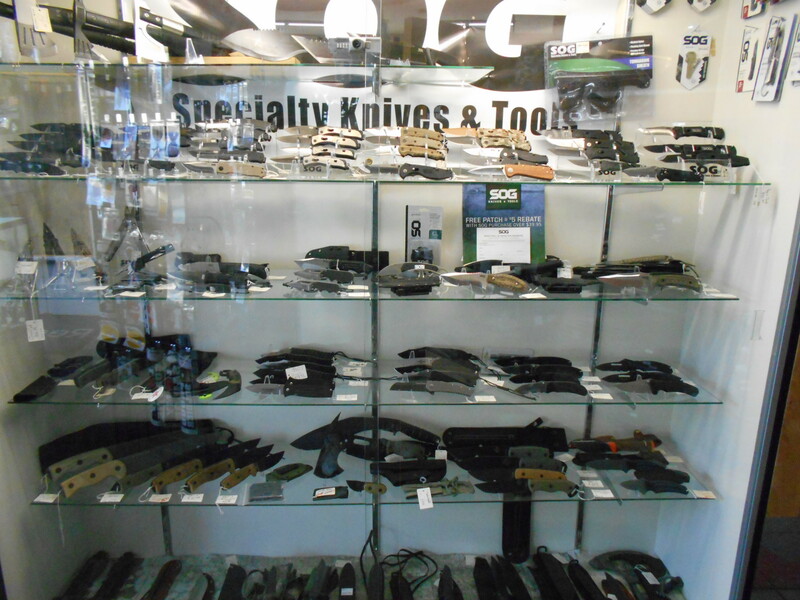 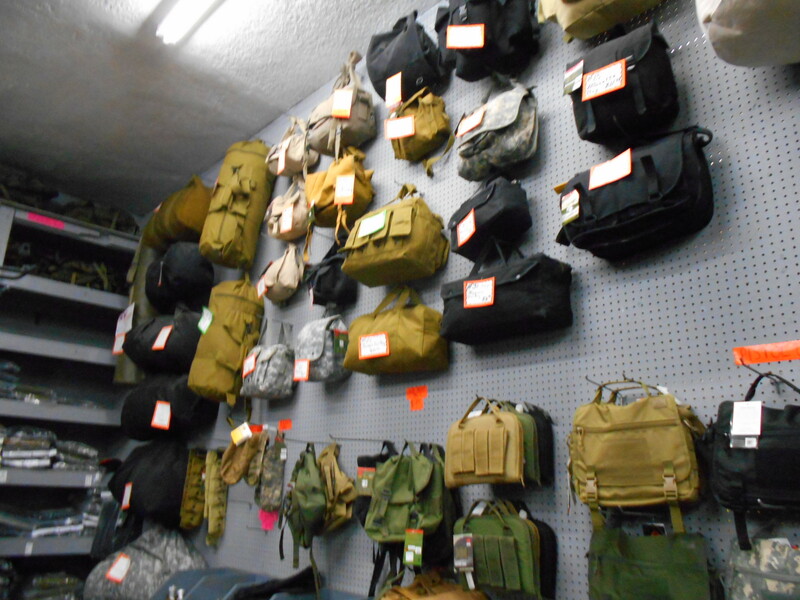 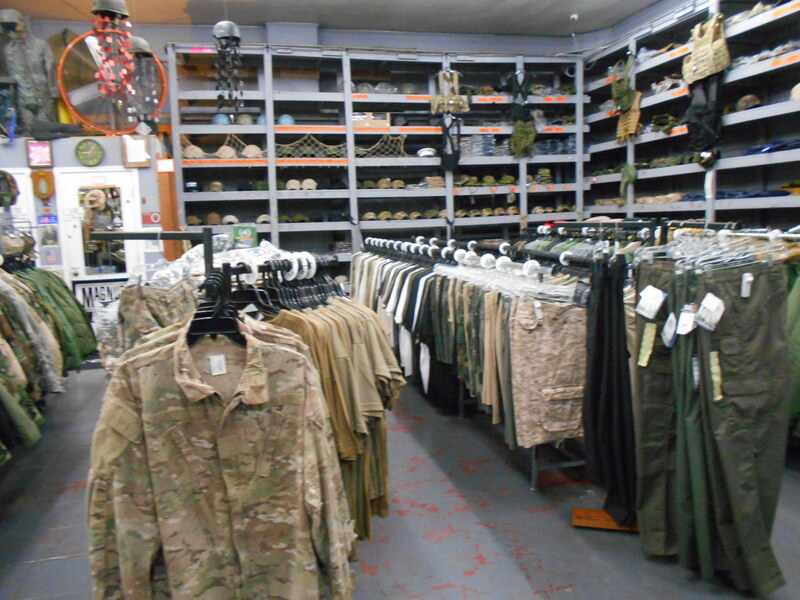 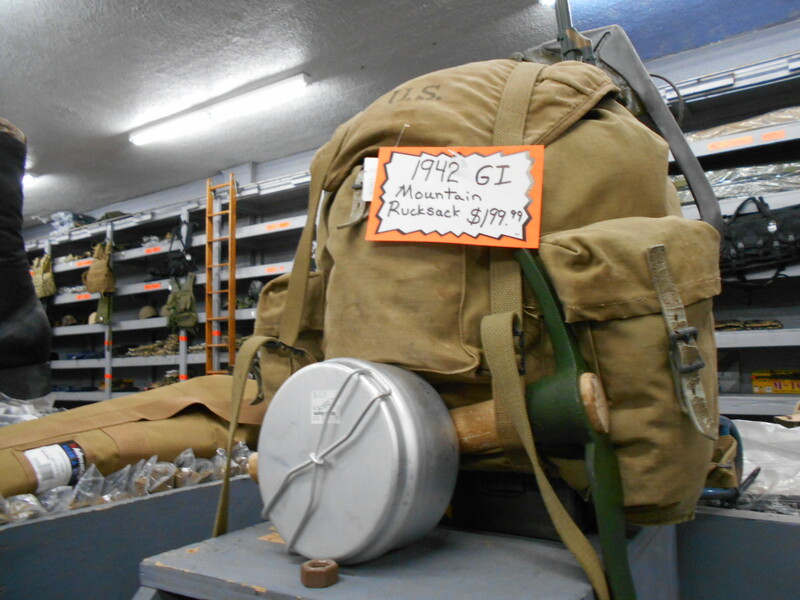 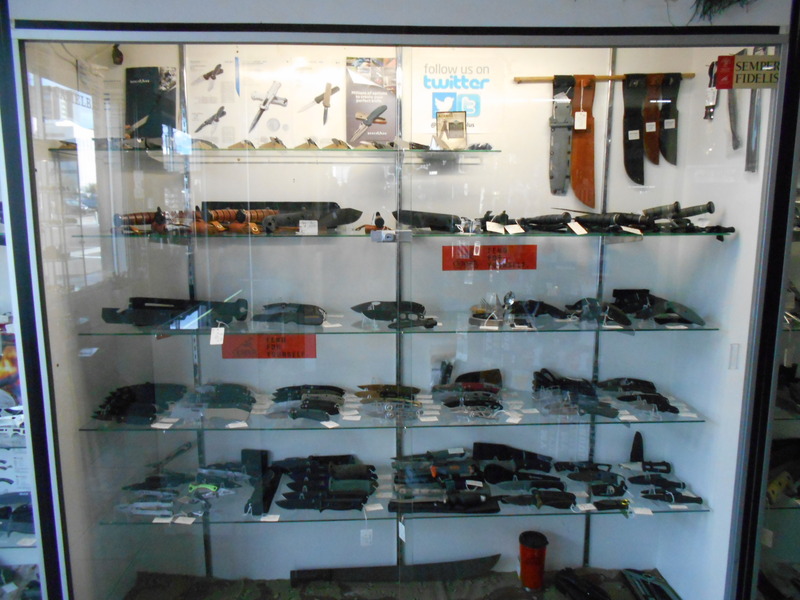 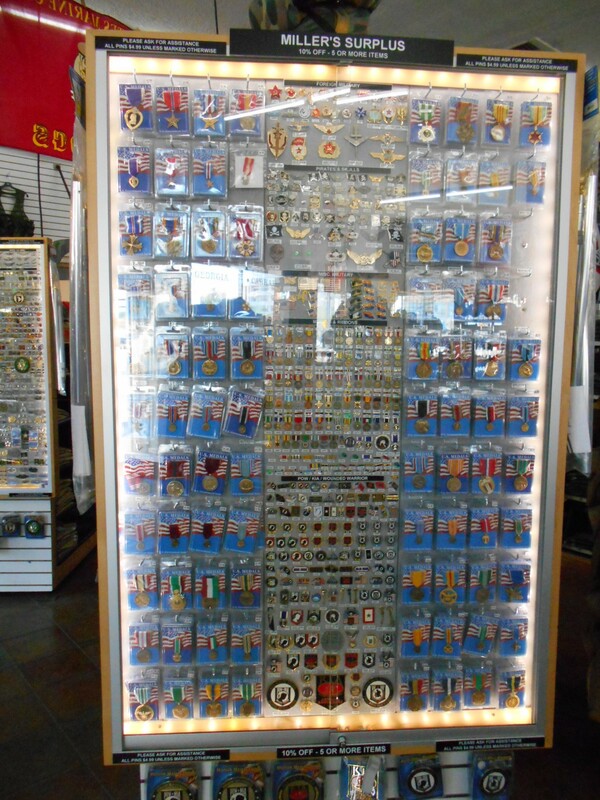 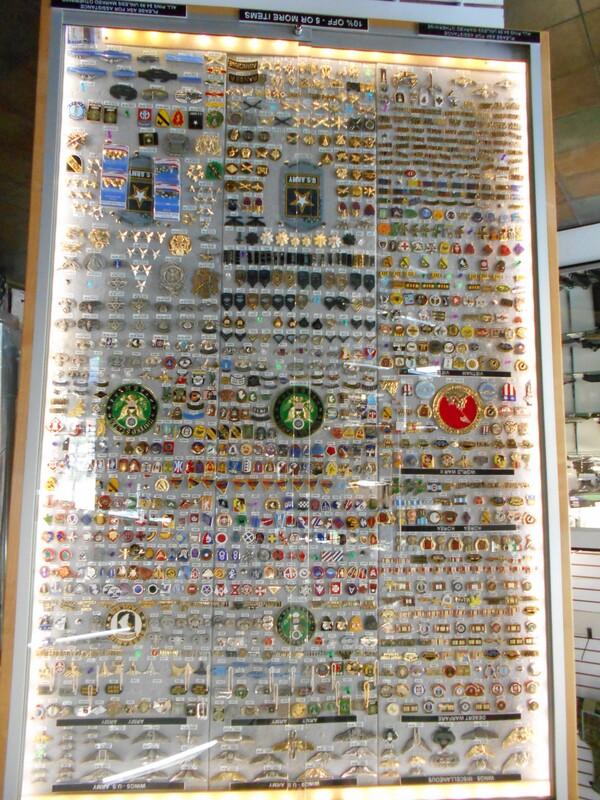 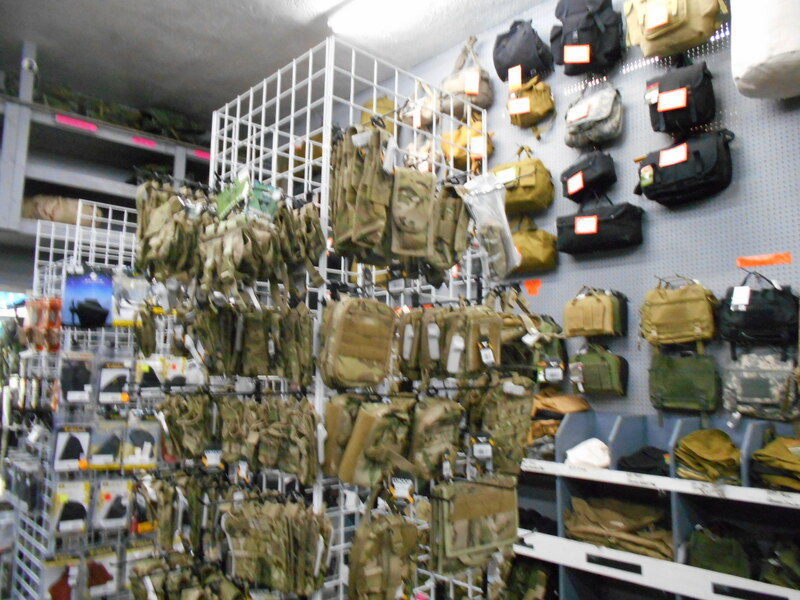 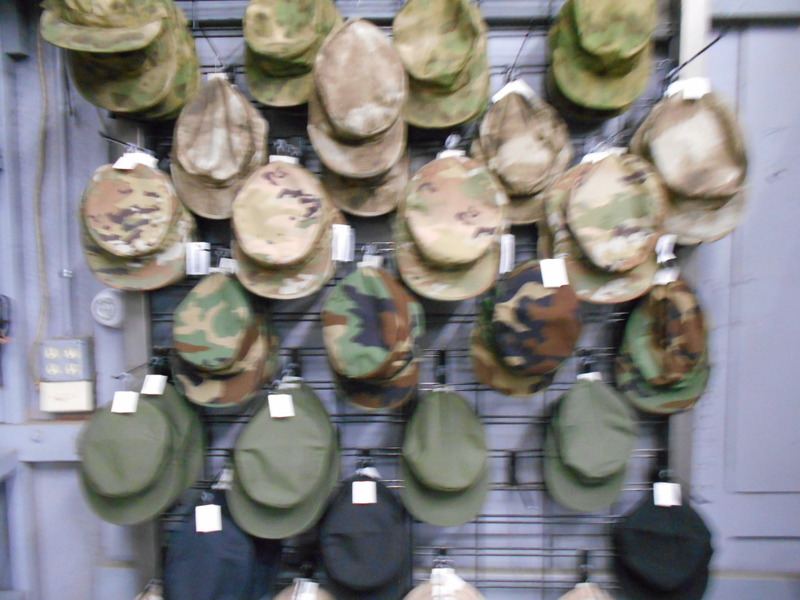 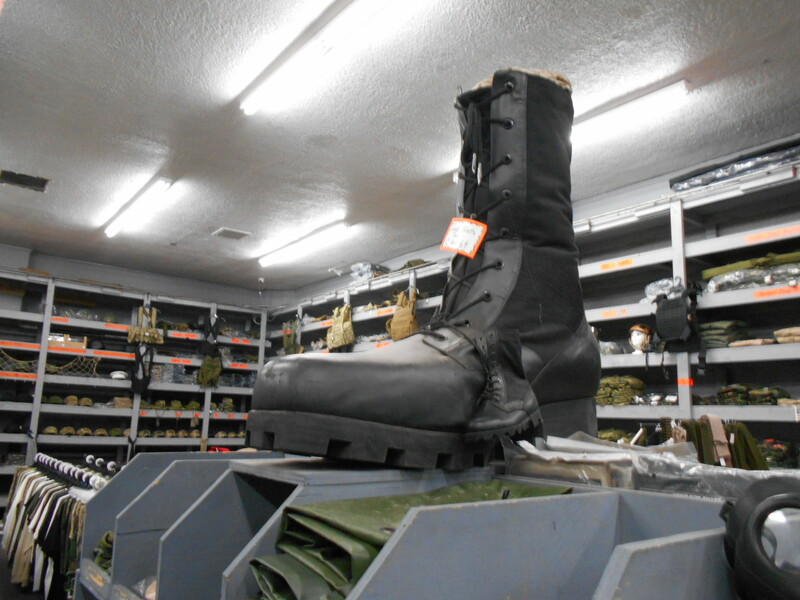 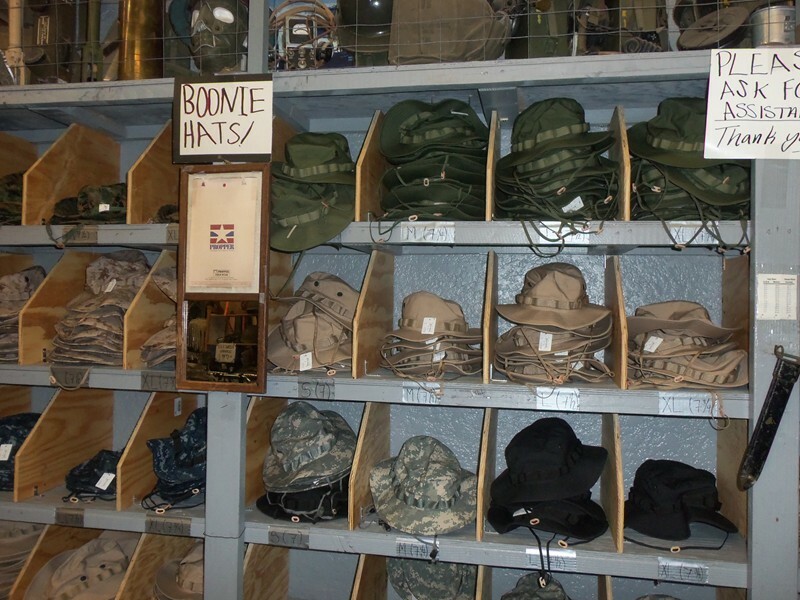 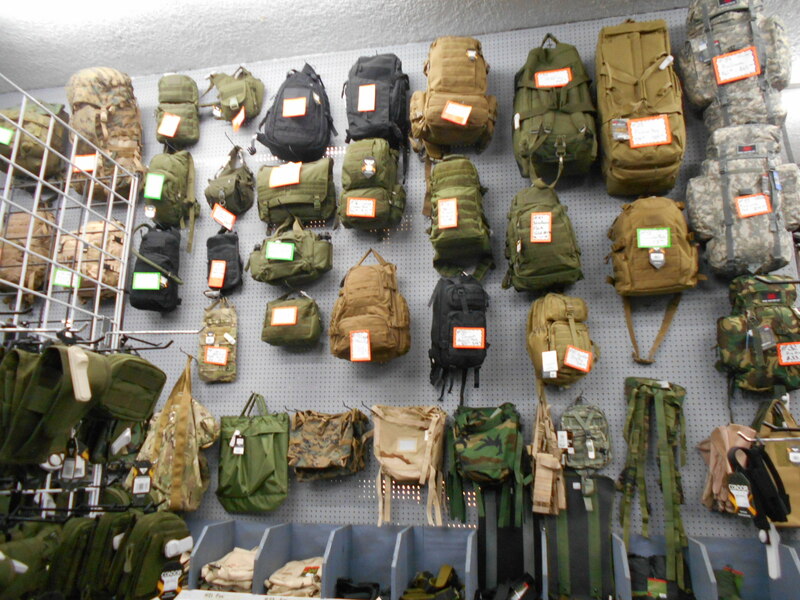 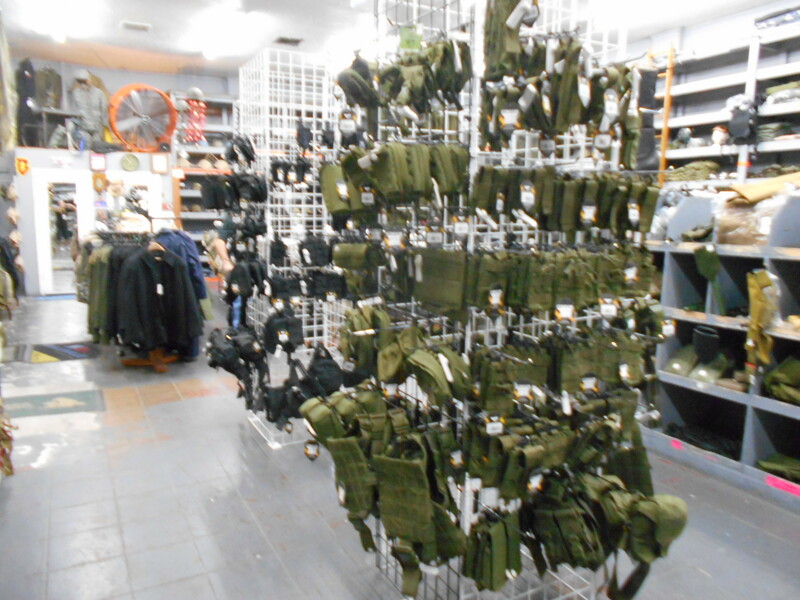 Millers Surplus carries one of the largest supplies of military surplus and army surplus gear. 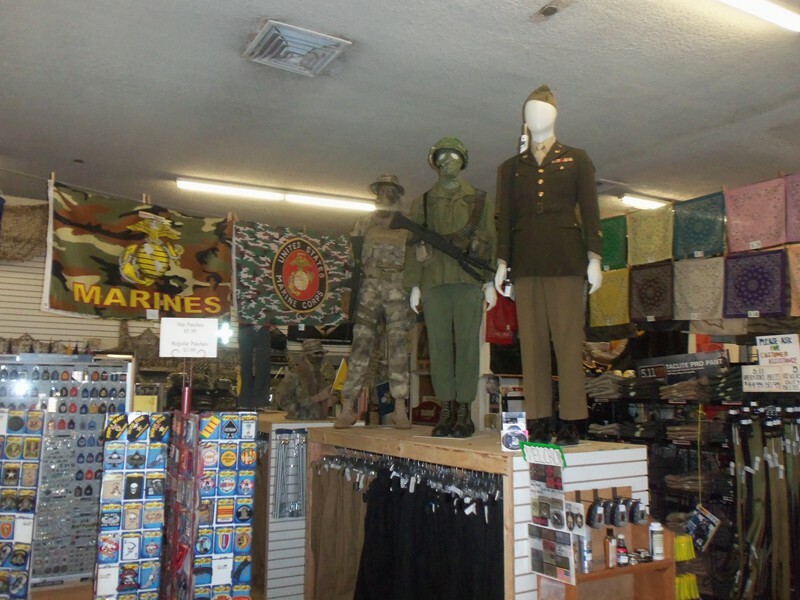 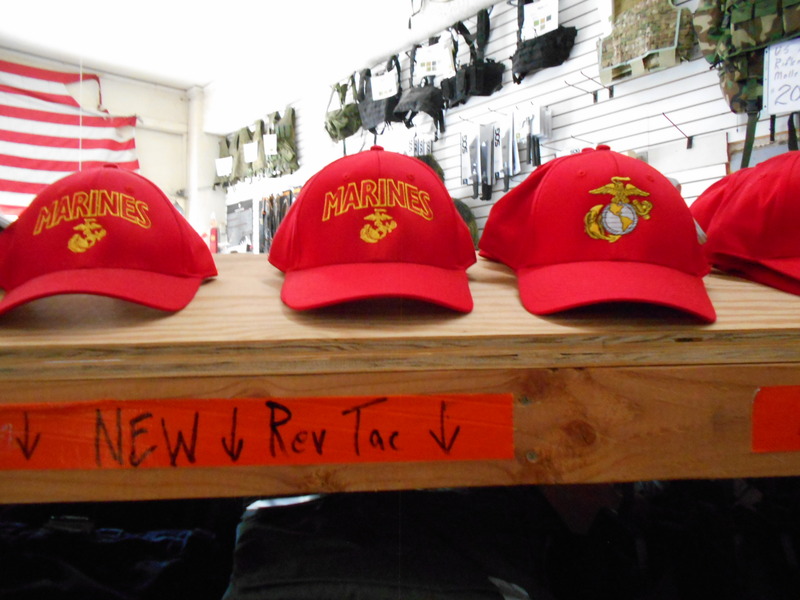 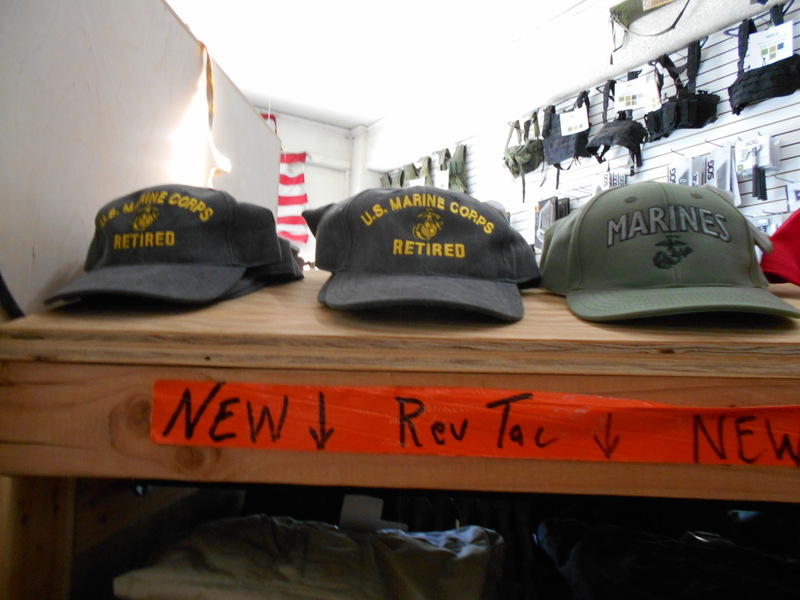 We are always searching for the best deals on military surplus gear and rare vintage military collectibles, from military surplus equipment and tactical gear to vintage military uniforms. 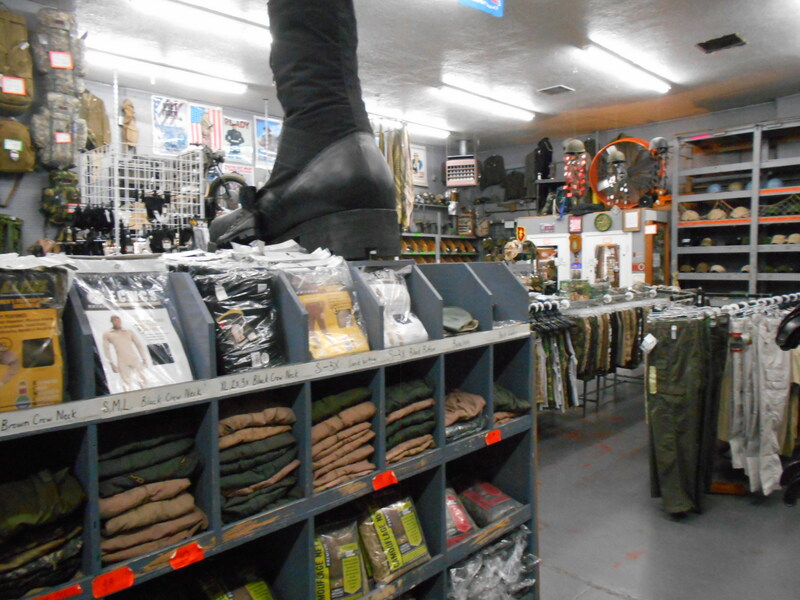 Plus, you can find unbeatable prices on military surplus apparel and accessories, army surplus camp gear and survival tools, and military surplus equipment to stock up on emergency survival supplies and cheap survival gear. 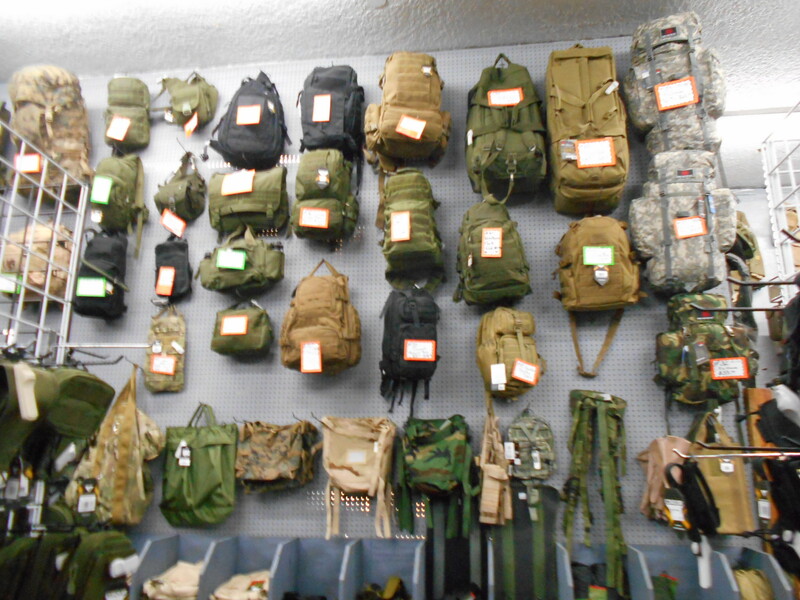 carry the gear you need to help house your weapons and keep them ready to go. 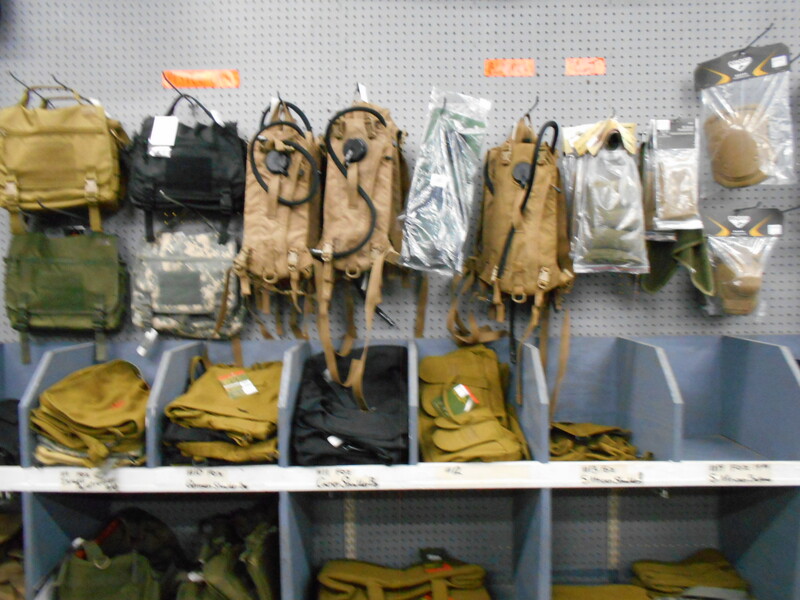 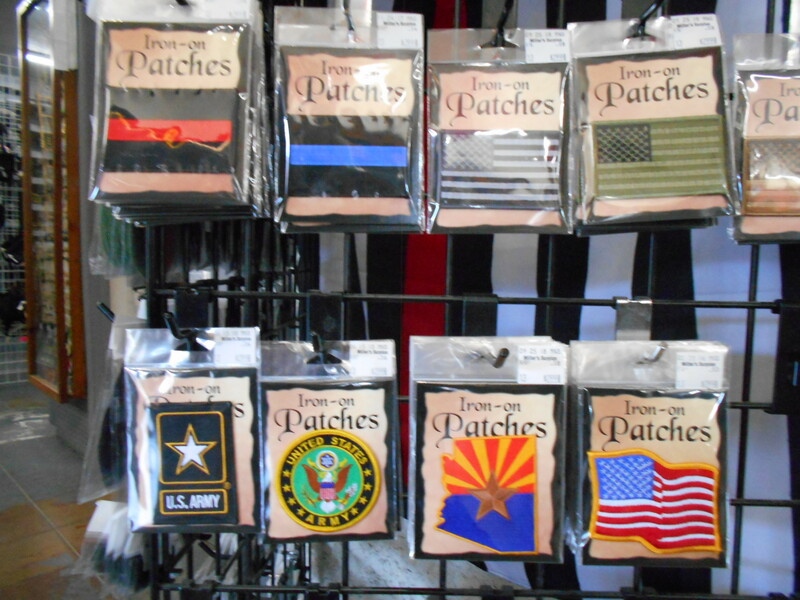 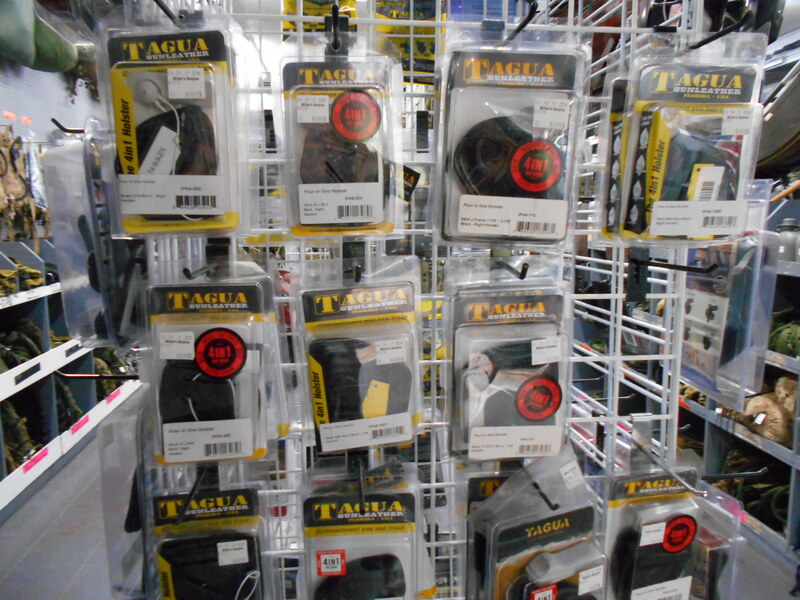 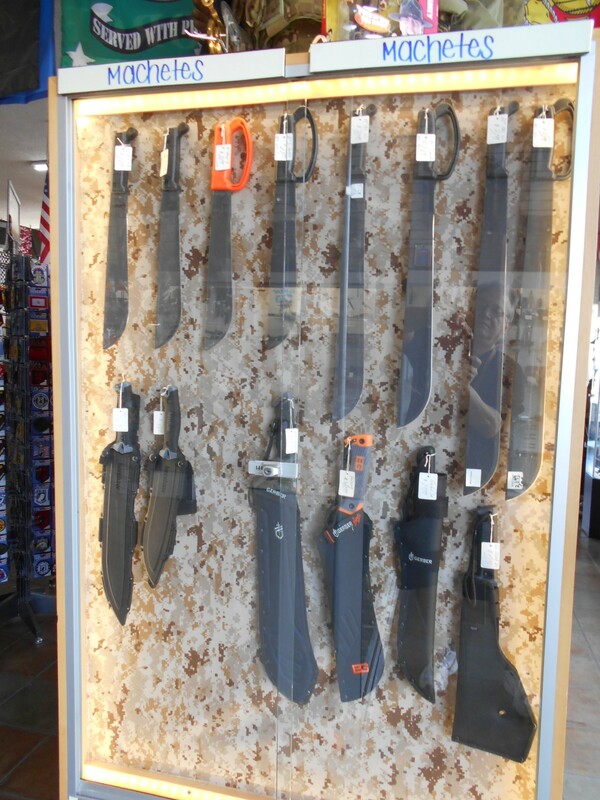 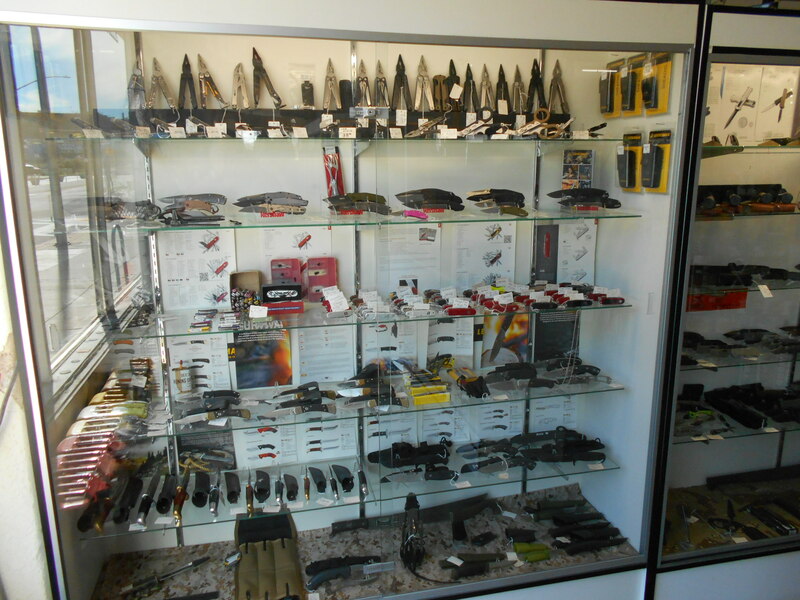 We have a variety of gear to choose from weapons cases, pouches and the packs for your every need.